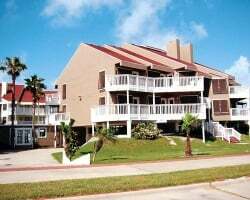 *Mustang Island Beach Club* is situated near Port Arkansas in a small coastal community on the northern tip of Mustang Island in the Texas Coastal Bend and is home to beautiful beaches, fantastic fishing and mild temperatures year-round! It is known as a great place for getting out and having fun!! Fishing trips are available daily at Port Aransas from many reputable guides and a popular way to see the coastline on beautiful Mustang Island Beach Club is horseback riding, available 3 miles down the beach. 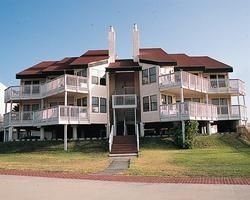 For more information about this beautiful property, visit their website at: www.mustangislandbeachclub.com! Week 5 that also Floats! Fees Paid to Date! Make Your Offer!